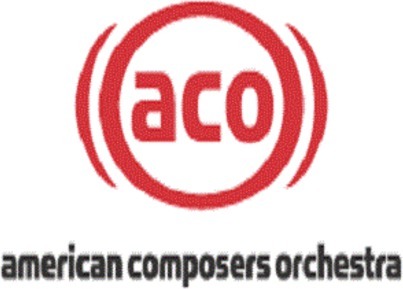 I cannot attend, but I’d like to make a donation in support of ACO. I would like to pay by credit card online. I intend this RSVP as a pledge and will arrange payment at a later date.